My Trunk Lid Open on my dashboard is constantly on. 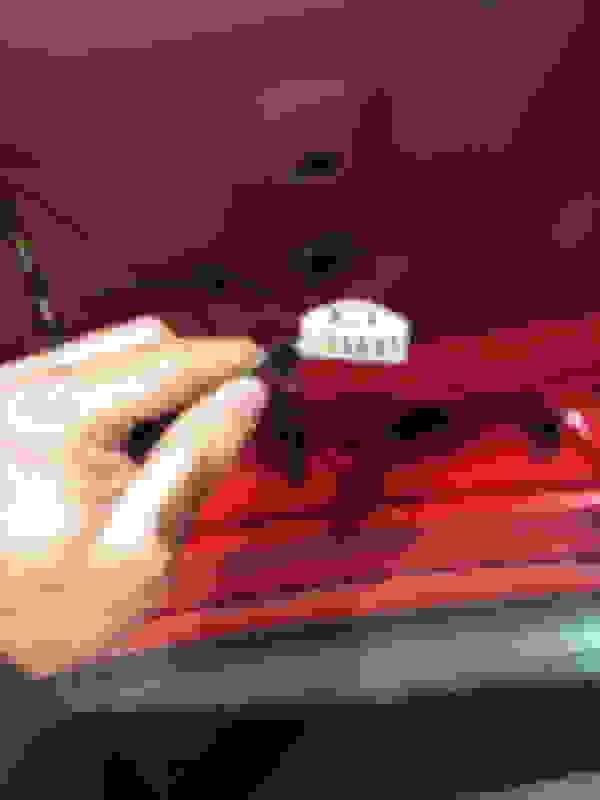 The trunk is closed tightly and seems to open just fine, but I cant clear the warning light. I checked all cables that lead to the trunk and all seem to be in one peace. Don't see any damage or anything that has melted due to a short. I can't find anything (quickly, anyway) showing the location of the trunk lid switch, but it should be fairly obvious - it's got to be somewhere that the trunk latch or lid itself pushes the switch to change its state. 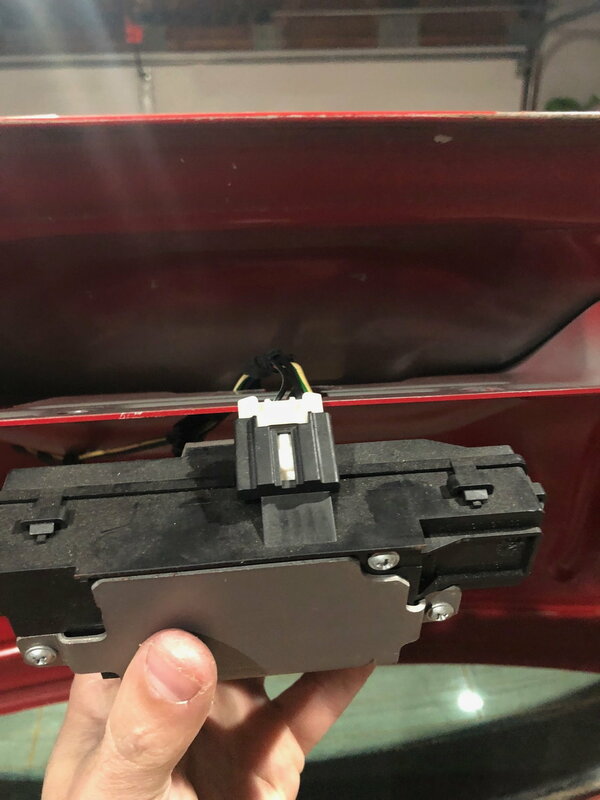 If you don't see it obviously sticking up through the trunk "sill" then chances are it's part of the latch mechanism, most likely on the "car side" not the "trunk side". You'll probably have to pull a panel off to gain access, but once you do, it's a pretty straightforward thing to test. If you have a voltmeter, just check the switch for continuity (going to zero ohms when you manually activate the switch). Otherwise, you could just push the button and see if the light goes off. If it doesn't, then unplug the switch and try shorting out the contacts - most likely there will be only two. If this causes the light to go off, get a new switch. If shorting the plug contacts out doesn't turn off the light, then you'll have to trace the wiring back to wherever it goes - it could be a broken wire, bad plug, or (hope not) a bad module. It must be an epidemic - I just got in from swapping my front hubs, too (and swapped out the axles, too). I'll be posting a youtube video of the adventure soon. I did look on the tailgate of my V50... might not mean anything but it looks like the switch would be in the tailgate rather than on the "trunk sill". I'm not sure that your sedan will be anything like that, of course. It must be a busy week here LOL.. I just got in myself from taking off the wheel hubs so I can take them to a machine shop tomorrow but in the process destroyed my brand new control arm (driver side). A blew off the rubber in 4 peaces when my steel bar slipped soo pissed.... On the other side found out that my passenger drive axle boot has been damaged. So here I am getting back to this issue.. 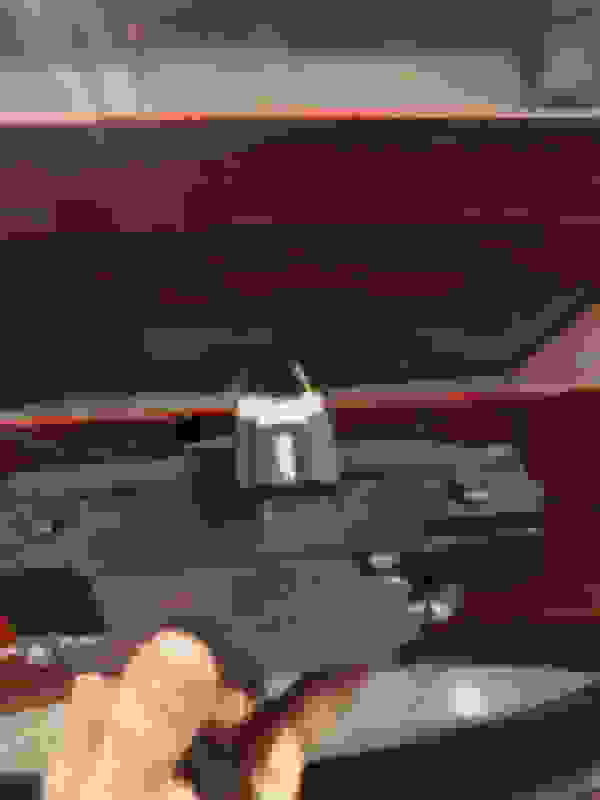 I located the trunk switch (mechanism) that opens (unlatches) the trunk from the rest of the car.. I know that work because it lets me open the trunk up. I disassembled the mechanism and looked at it "LOL" but I have no idea what I was looking at. Obviously it gets power but which part tells the computer that the trunk lid is open? How can I open trunk lid?